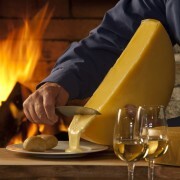 Recipes : The cheese is best eaten with potatoes, bread or simply melted like a raclette. 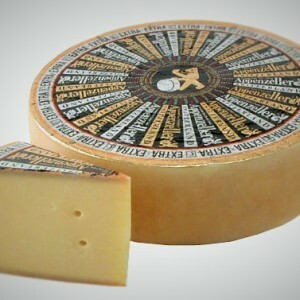 Raclette is a semi-hard cheese made on both sides of the French and Swiss Alps. 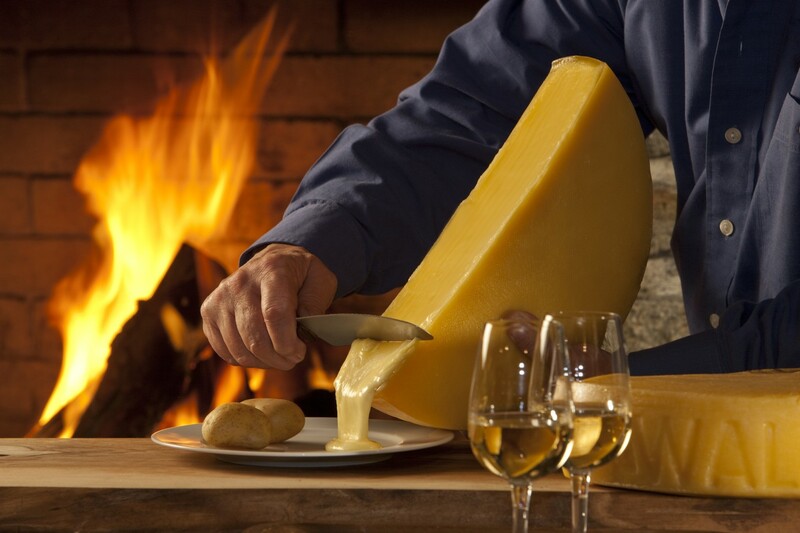 Raclette derives from the French word racler, meaning “to scrape,”. 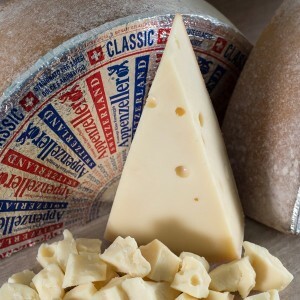 Raclette cheese dates back more than 700 years, when it was called Bratchäs, Swiss-German for “roasted cheese.” Raclette was mentioned in writings as early as 1291. 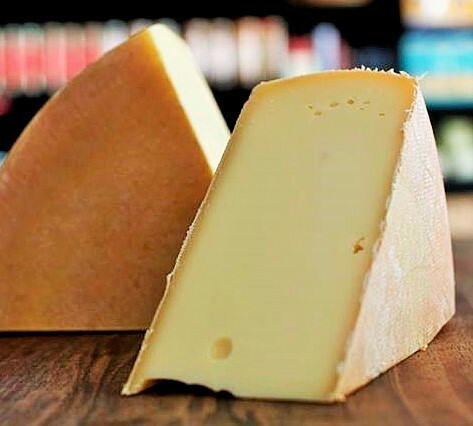 It was eaten by shepherds and farmers, who would place a block of cheese by a hearth or a campfire. 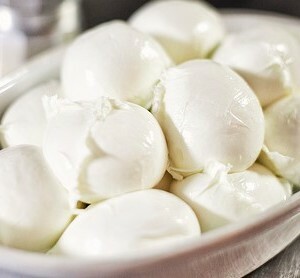 here, it would become soft, and the melted cheese would be served with potatoes, onions and pickles.